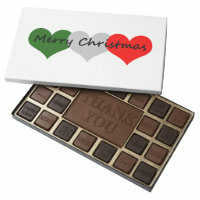 Customize this trendy design with your names or other personal text for a gift you'll be proud to present. Featuring a modern color combination of mint green and gray with hand drawn watercolor sprigs and a bold contemporary wide brush font style with the words "comfort and joy". 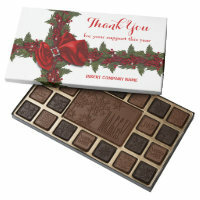 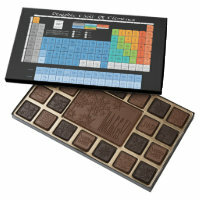 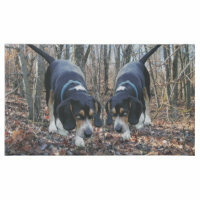 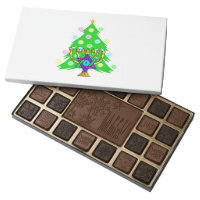 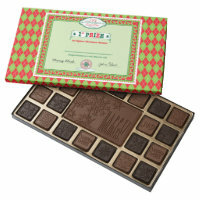 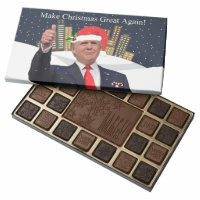 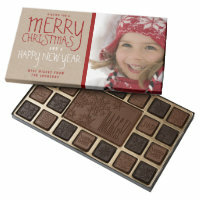 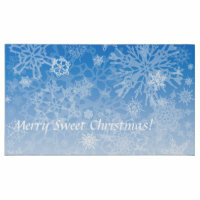 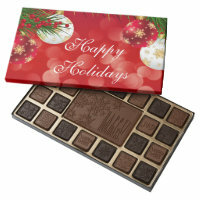 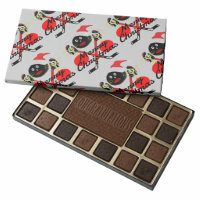 These chocolates makes wonderful hostess gifts, or holiday treats for neighbors, friends, co-workers, family and more. Enter your text in place of the sample text shown in the design template. 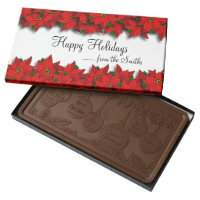 To change or re-size the font, select the "customize it" button.